The kind of dreamy, slightly gothic atmosphere Hardwicke created for the first Twilight film would work well for The Witch’s Kiss. Alternatively, Patty Jenkins, director of the 2017 Wonder Woman film, would do an excellent job of depicting how Merry finally learns to embrace her growing powers, in a totally kick-arse kind of way. Merry: Kaya Scodelario. Kaya is possibly best known for TV’s Skins, and most recently for the Maze Runner and Pirates of the Caribbean films. She definitely looks a lot like Merry in our heads, and we think she’d do a brilliant job of portraying our sweet but head-strong heroine. Leo: Alex Pettyfer. We enjoyed seeing Alex in YA sci-fi film I Am Number Four. He’s also already in a retelling of another famous fairytale – Beastly – playing Kyle, aka the Beast. Physically he matches our descriptions of Leo in the books and he’d be perfect as Merry’s kind, considerate and devoted older brother. Jack: Jamie Campbell Bower. Jamie has already proven his sword fighting skills as Jace in the film version of The Mortal Instruments and we think he’d make a fine Anglo-Saxon prince. And just like Jack he has long, flowing locks… He’s got just the right level of dark brooding going on, and would bring out Jack’s gentler side rather nicely. Gwydion: Tom Hiddleston. Without a doubt, Tom is our evil wizard Gwydion. 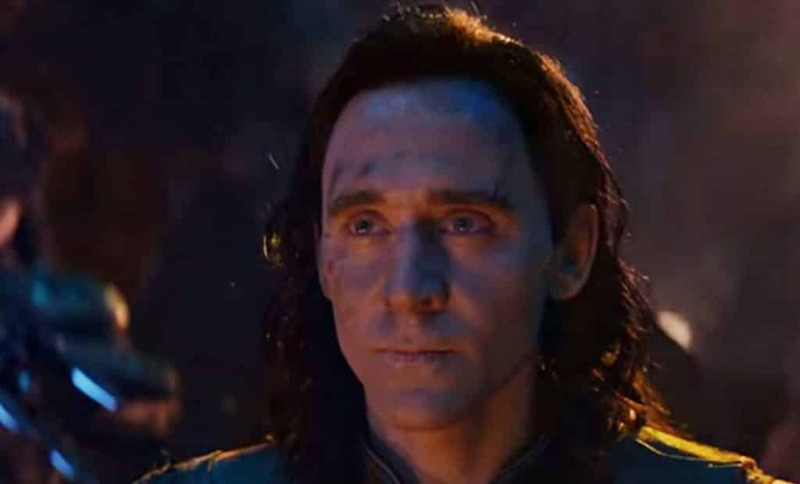 He does a pretty mean line in villains, particularly as the ‘bag of cats crazy’ Loki in The Thor/Avengers films. And we both secretly have a crush on him. Even more than we do on Thor. Ruby: Nathalie Emmanuel. Ruby is Merry’s clever, super-stylish best friend and a strong character in her own right. We first saw Nathalie Emmanuel in Game of Thrones as another strong character: Missandei, the friend and counsellor of Daenerys. She’s one of the few girls who we’d think would be brave enough to be Merry’s BFF. Gran: Judi Dench. Gran is a formidable woman: head of her coven and an internationally renowned witch. We reckon that if anyone can keep Merry on the straight narrow, magically speaking, it would be Dame Judi. And if she can run MI6 and deal with the likes of James Bond, she can definitely keep the Coven in order. Finn: KJ Apa. New Zealander KJ Apa (best known for US drama Riverdale) was suggested to us by one of our favourite book bloggers. She thinks KJ would be just right for arrogant-but-cute Finn Lombard, a Kin-House wizard who first appears in Merry’s life in The Witch’s Tears. We could definitely see Merry wanting to get into lots of fights with him! Ronan: (a slightly younger) Aidan Turner. We would love to have Aidan play Irish teen and male witch Ronan. Ronan has a boyish charm that quickly draws Leo in, and we think Aidan would be perfect for the role, bringing to life Ronan’s deep-seated vulnerability. Unfortunately, it turns out that Ronan is ultimately even more bag-of-cats-crazy than Gwydion, but we think Aiden could pull this off too. Think Poldark, but bonkers. Roshni: Meera Syal. 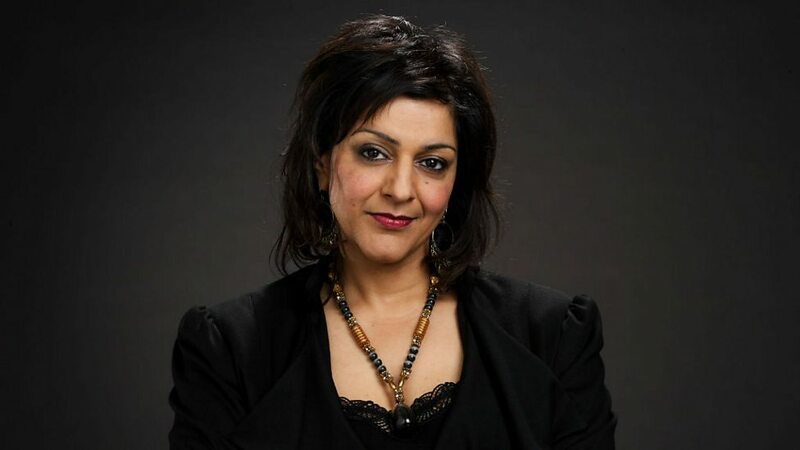 Another national treasure, we’ve loved Meera Syal since seeing her in Goodness Gracious Me, and she’d be perfect as Roshni, second-in-command of the coven. She’d definitely bring the right blend of toughness, seriousness and loyalty to the part. Cormac: Robert Sheehan. Robert (of Misfits fame) would be perfect for Finn’s cousin, Cormac. In this shot (as Simon Lewis from The Mortal Instruments) he looks just as we imagined Cormac to look, right down to his glasses. He’d be adorable as the young wizard who really just wants to be a healer. And as far as Leo is concerned, he might be just what the doctor ordered. Meredith: Saoirse Ronan. Award-winning actress Saoirse would lend just the right amount of gravitas to the role of Meredith, Merry’s ancestor and the witch who swears an oath binding her descendants to break the curse put upon Jack in The Witch’s Kiss. In The Witch’s Blood, we get to see just how powerful Meredith is. We’re almost as smitten with her as we think Jack would be.